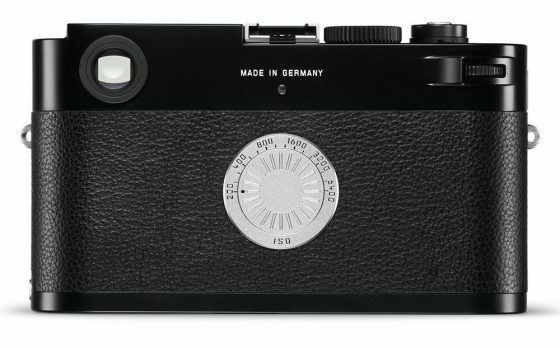 The Leica M-D Typ 262 camera is approaching end of life - I was told that this model is no longer in production. The camera is on back-order at B&H and Adorama (in stock on Amazon from third-party resellers). 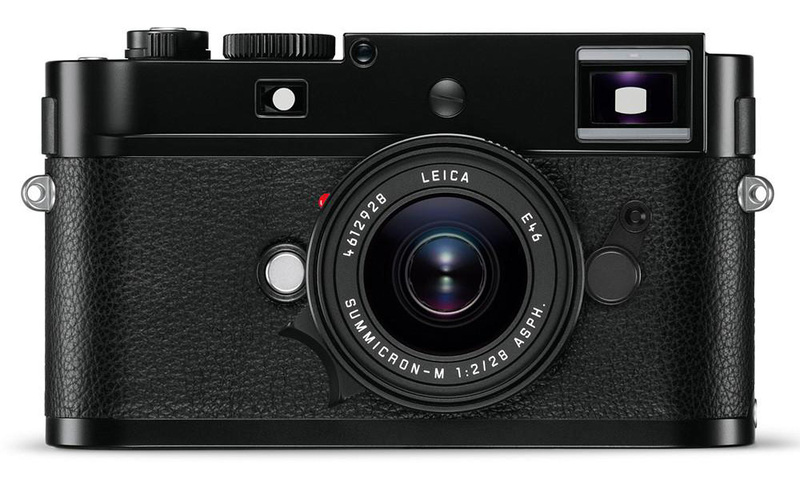 The Leica M-D Typ 262 model was announced in April 2016 and was the first serial production model of the digital M family to be made without a monitor screen. This entry was posted in Leica M-D Typ 262 and tagged To be discontinued. Bookmark the permalink. Trackbacks are closed, but you can post a comment.